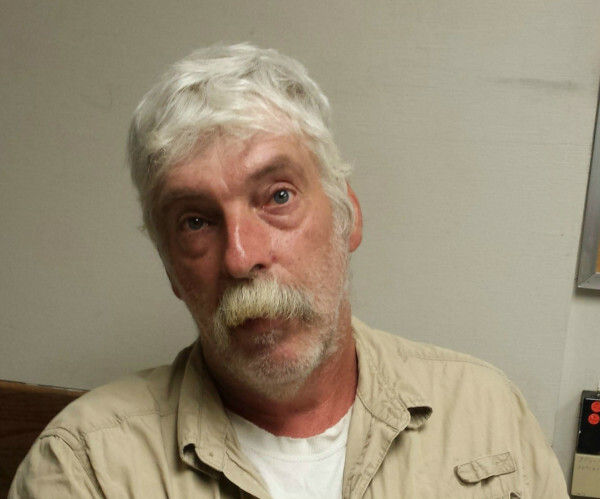 BATH, Maine — A Topsham man was arrested Friday morning after he allegedly pointed a loaded pistol at another man during an instance of road rage. Donald Bernier, 53, was charged with felony criminal threatening with a dangerous weapon and released from the Bath police station on $10,000 unsecured bail. Bernier and a 39-year-old Bath man were operating separate cars under the Bath viaduct just before 7 a.m. Friday when they exchanged words over their driving, Bath police Lt. Robert Savary said Thursday. The Bath man followed Bernier onto Centre Street and then Middle Street, where he reported that Bernier pointed a pistol at him from his car, Savary said. “We were able to find the other person involved and determined that there was a threat with a firearm, and we took him into custody,” Savary said, confirming that the pistol was loaded. Bernier is scheduled to appear in West Bath District Court on Oct. 4.